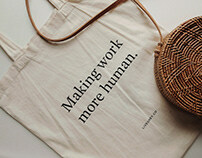 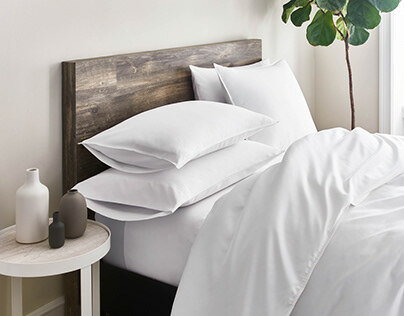 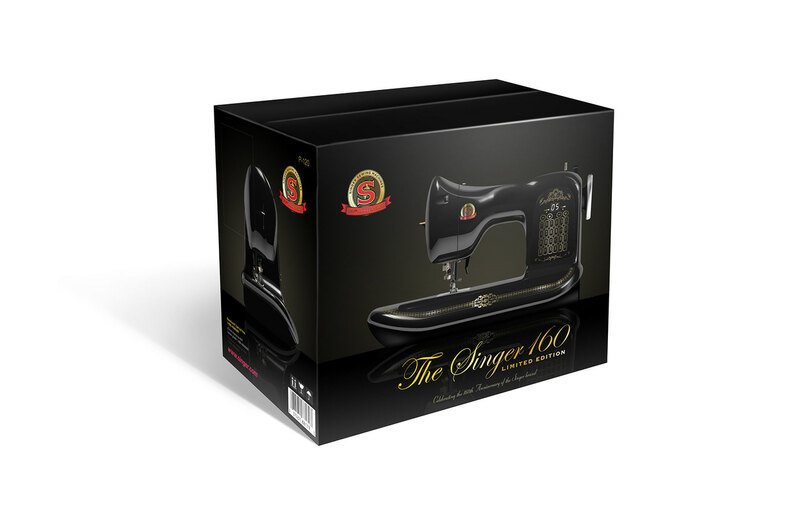 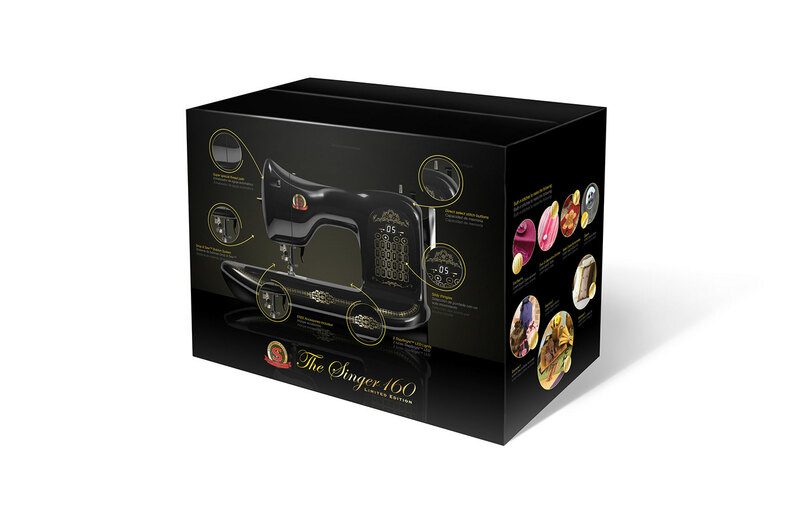 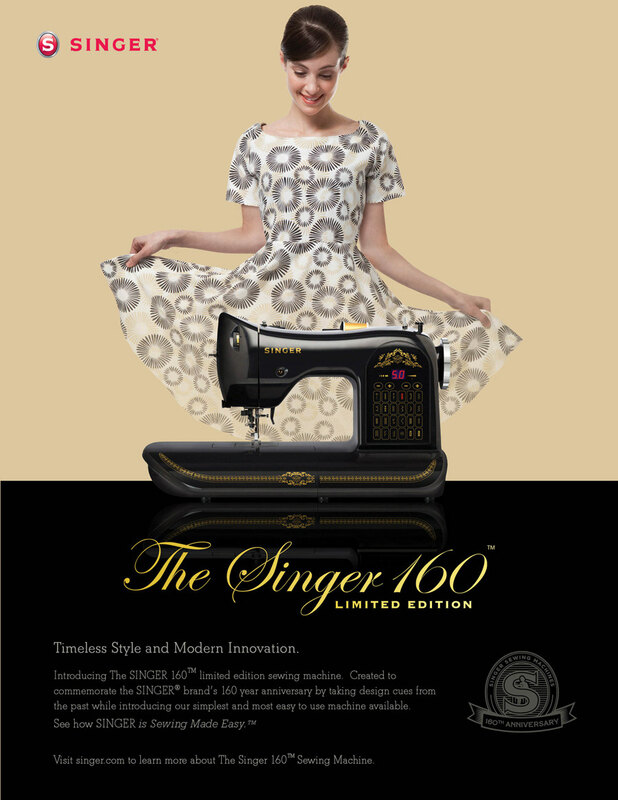 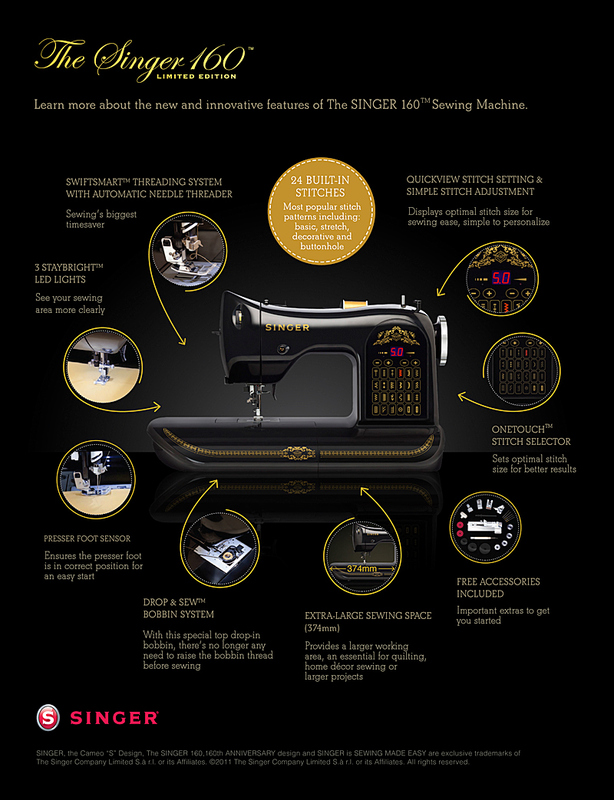 Singer celebrated its 160th year after presenting the world’s first easiest to use sewing machine in 1861. 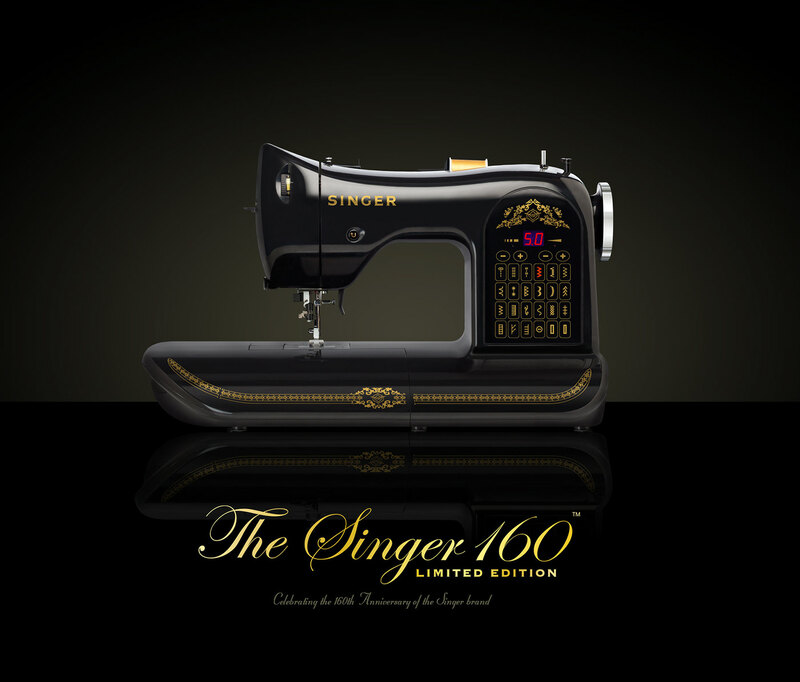 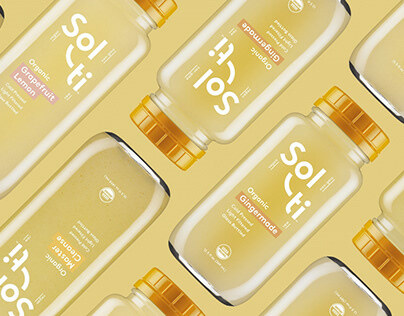 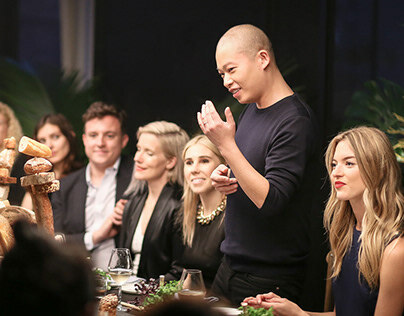 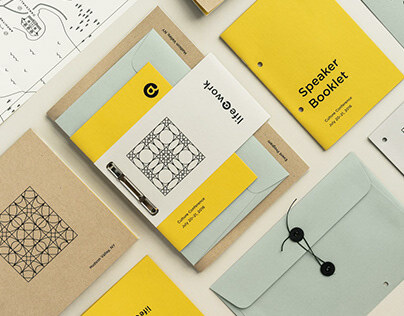 To commemorate this occasion, Singer launched a Limited Edition series of machines globally coinciding with various worldwide activations to showcase the brand’s leadership position in the marketplace. 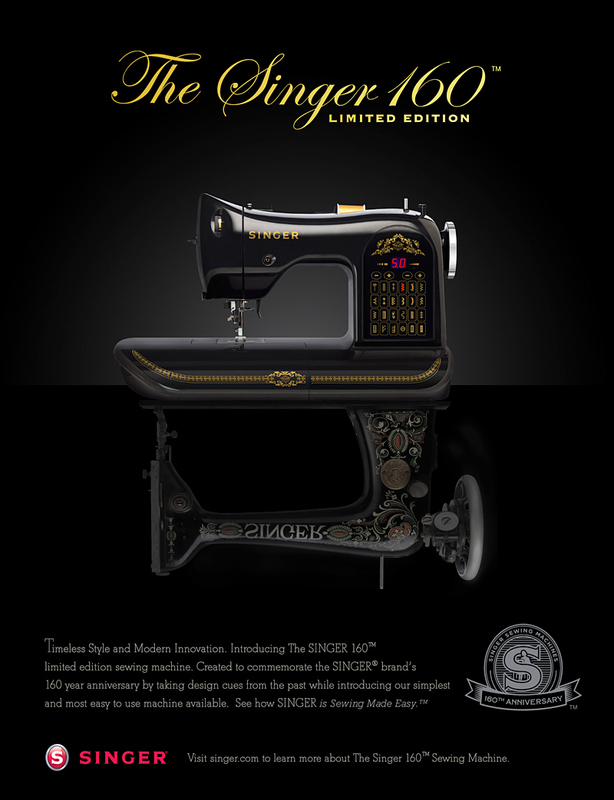 The new Singer 160 machine captured the design cues of the original but with the capabilities of today’s technology, and a focus on Singer's core positioning of ease of use.